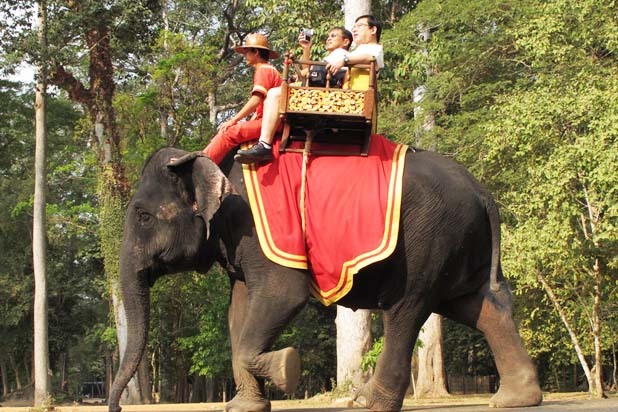 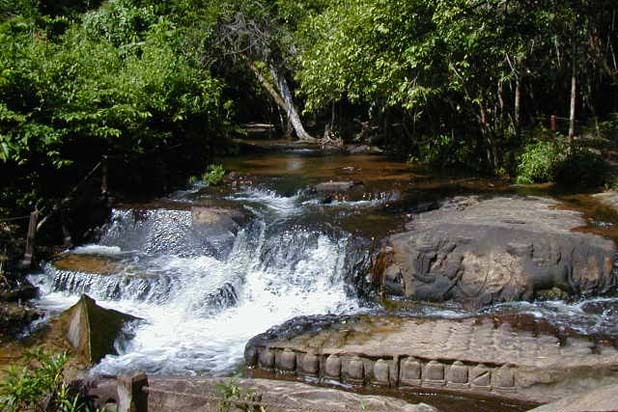 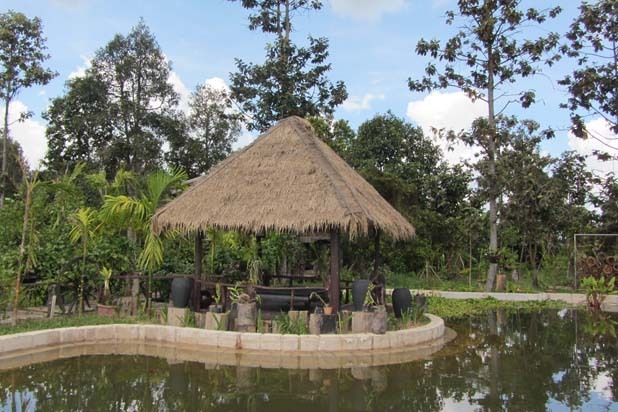 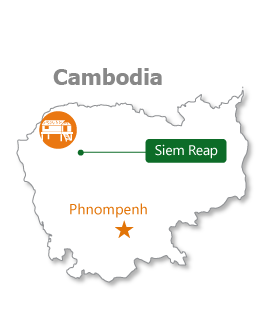 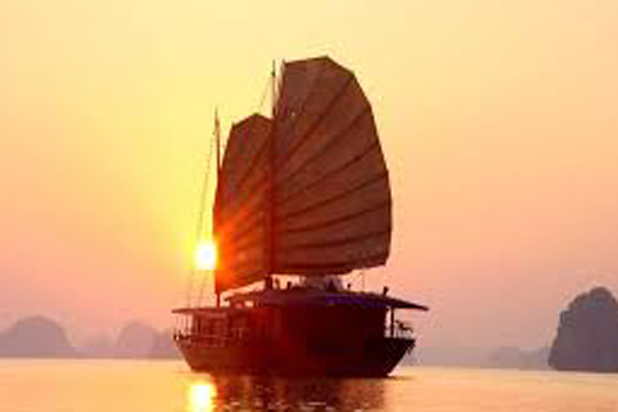 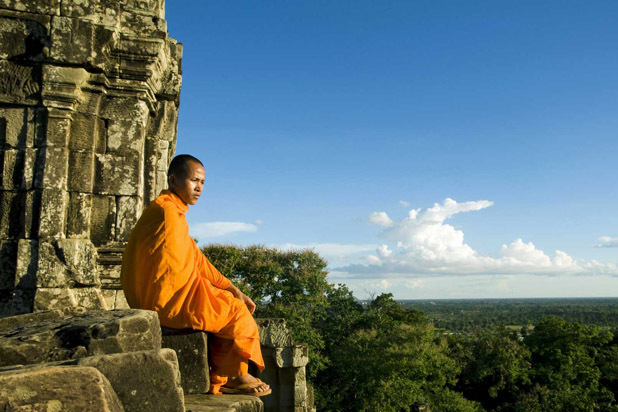 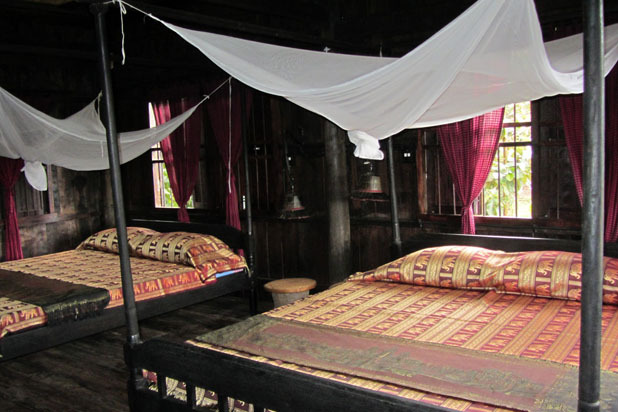 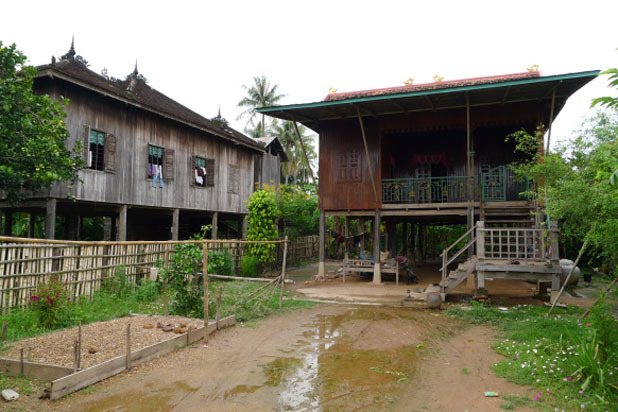 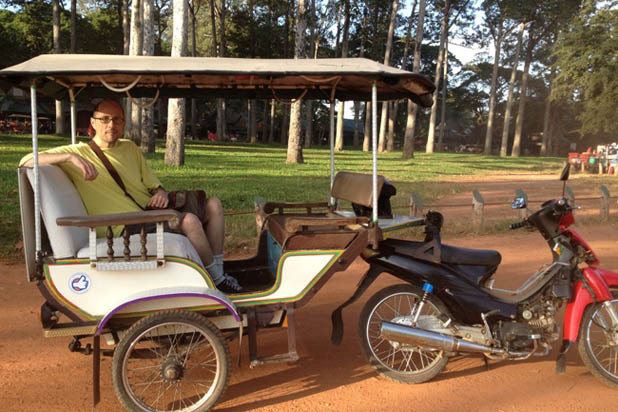 How to find Siem Reap Homestay ? 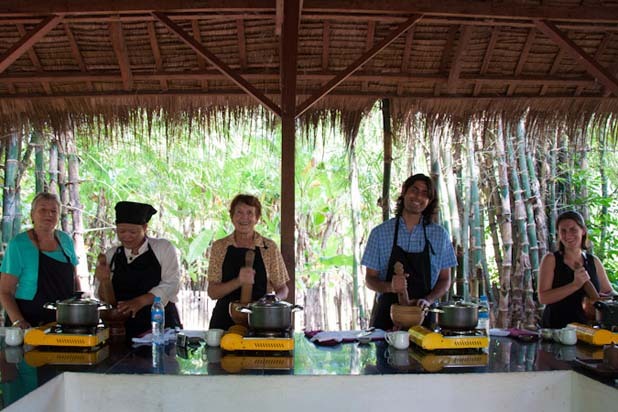 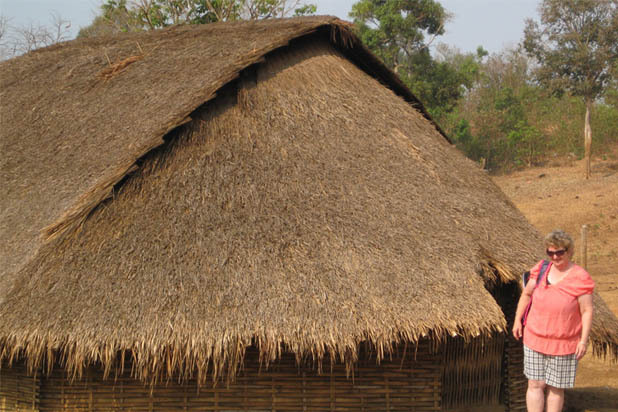 A unique experience that includes many interesting activities: spending time in the village and eating home-cooked food before staying overnight with your host family. 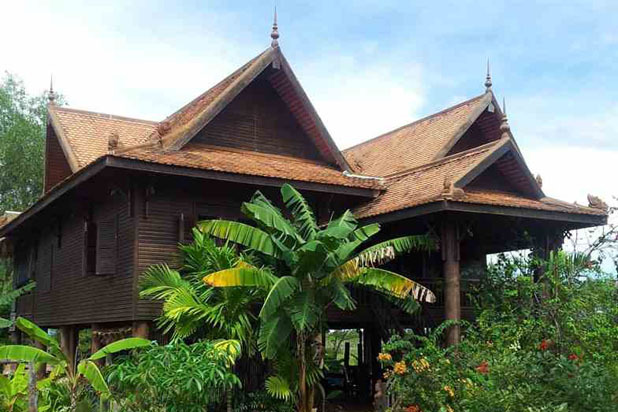 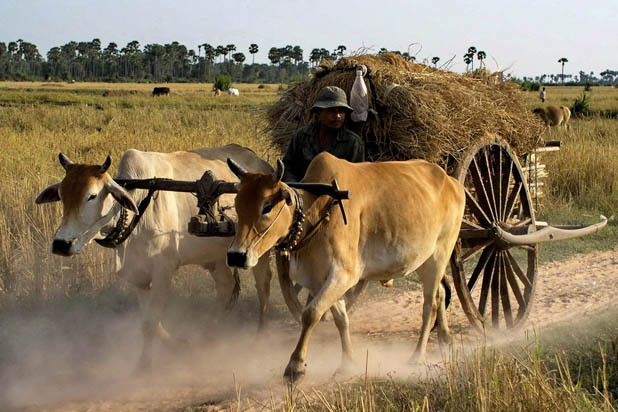 Spend a few days in a local home to explore the surrounding countryside of Siem Reap and get a glimpse into rural life in Cambodia. 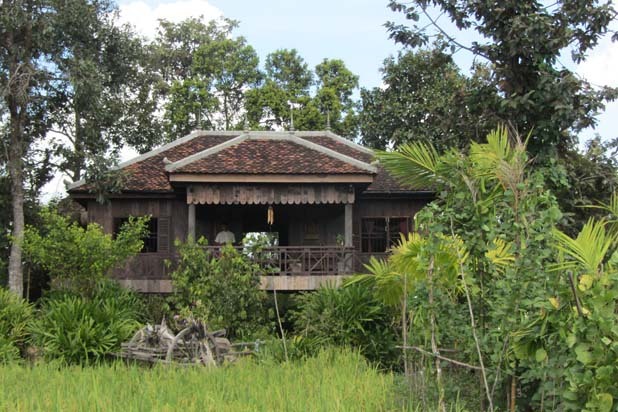 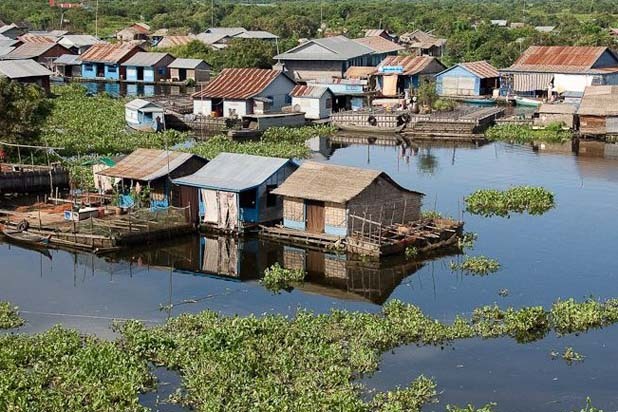 Picturesque scenery with lush rice paddies dotted with palms, endless sky, buffalos soaking in water, famers working on the fields and little stilt houses nestled in greenery, all will capture one’s heart.